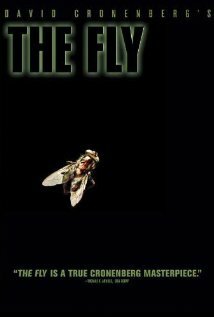 The Fly (1986) – Did You See That One? 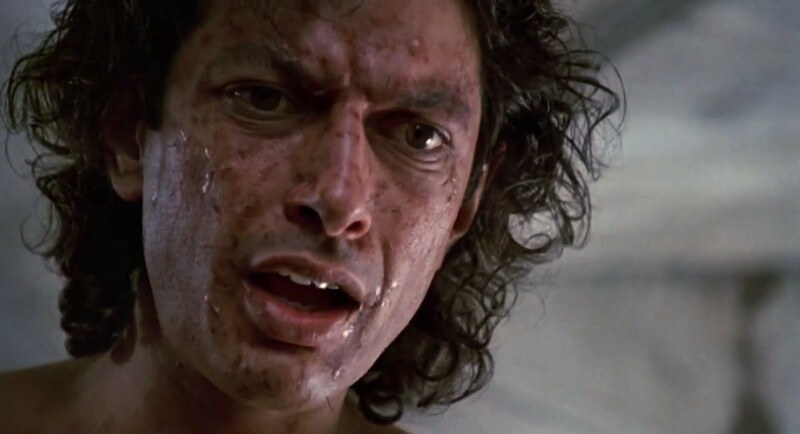 Scientist Seth Brundle (Goldblum) is an eccentric genius on the verge of making teleportation a reality. With his girlfriend Veronica (Davis) by his side, he’s determined to find success. This means taking his testing to new levels. 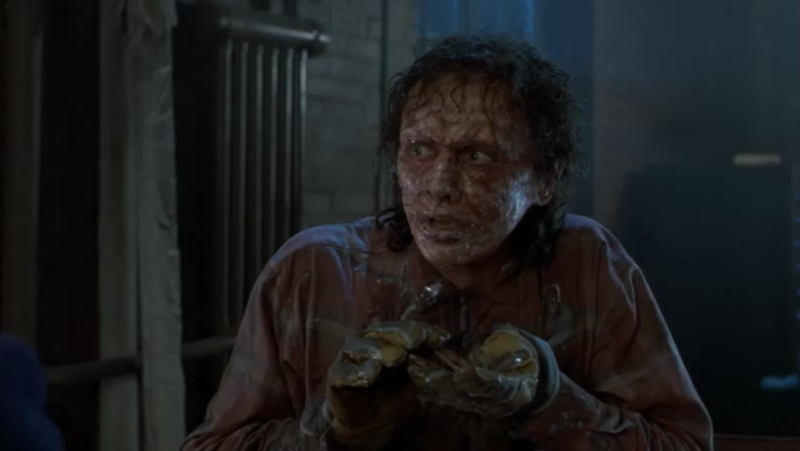 When one of his tests goes wrong, Brundle begins to transform into something terrifying. This sci-fi thriller is one of the many strange creations of David Cronenberg (Eastern Promises). He not only directed this film, but assisted in writing the screenplay alongside Charles Edward Pogue (D.O.A.). The story comes from the short story of the same name by George Langelaan (Hyperion). The cast includes Jeff Goldblum (Jurassic Park), Geena Davis (A League of Their Own), and John Getz (Jobs). This is an interesting mix of horror and science fiction, all rolled up with a wonderful premise. The writing does a good job detailing the changes in Seth Brundle throughout the film. The many stages of his transformation come with an entirely different version of his personality. The film also does a good job keeping the science alive from beginning to end. This helps to make this more than a horror film with science-fiction elements. The balance between the genres is part of the success of the writing, which also does a good job keeping the dialogue working. Overall, this is a nicely written movie. The acting in this movie is very good as well. I wouldn’t quite call this great acting, but the cast do a good job. 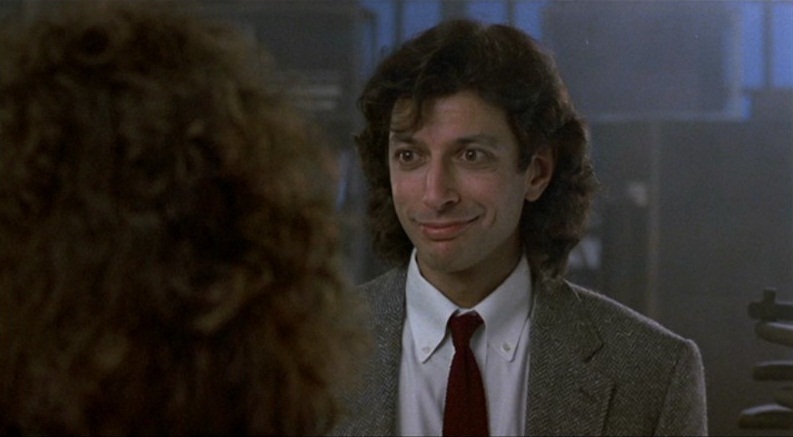 Jeff Goldblum had a challenging role that required him to prepare for a number of different versions of his character. He brought his own unique brand of energy and enthusiasm to the part. The rest of the cast has good moments as well, but nothing really stands out. Geena Davis does a good job, but there are moments when her character seems uninteresting, almost bored. Some of this might be due to the writing, but the delivery is lacking at times also. John Getz also does good job, but there isn’t anything that stands out about his performance. Overall, the acting in this one does a good job, but no one has a memorable performance. The visuals in this movie do wonders for the overall success of the film. The movie won an Oscar for Best Makeup thanks to the work of Chris Walas and Stephan Dupuis. In addition, the sets and camera work add so much to the tone and suspense of the movie. This has great special effects as well. Despite almost thirty years since the film was released, this one holds up really nicely from a visual sense. This is a really good movie that terrified me as a kid. If you’re into science fiction or thrillers, this is one for you. I would also suggest this to horror fans since it has some truly terrifying moments. If you’re a fan of the stars, check this one out. Like I said, it has some weaknesses, but it’s very entertaining. I give this one 3.8 out of 5 stars. Saw this again a couple of years ago and it really holds up. Love the practical effects in it.